Two special exhibitions are allowing us to explore how we react in times of crisis. “Minidoka on My Mind” features images created by Roger Shimomura based on his childhood memories of the Minidoka Japanese American Internment Camp during World War II. Photographs by Toyo Miyatake in “Behind the Glass Eye” record his experiences in Manzanar. The experiences of these two artists provide today’s visitors a chance to think about our reactions to fear of “the other,” something critical for us to be doing when we are facing today’s difficult issues – from Isis to Black Lives Matter to freedom of speech on college campus. 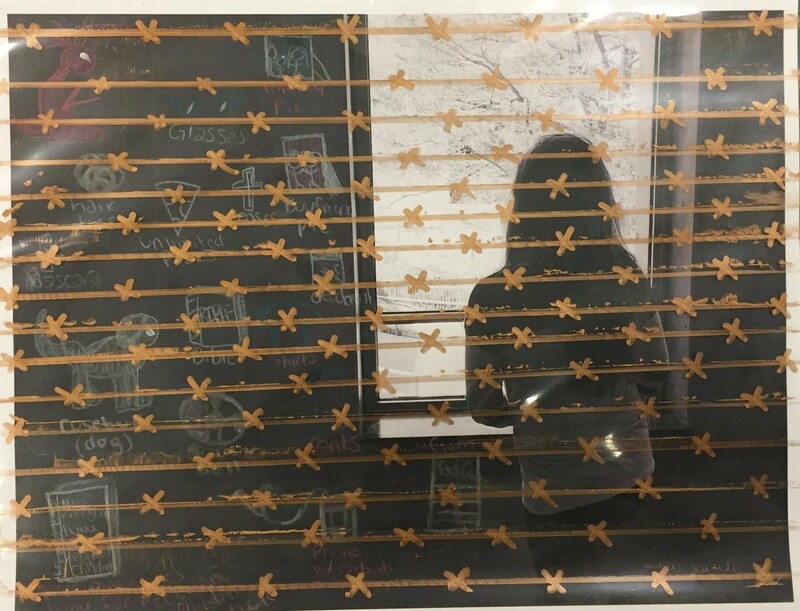 The above artwork by a middle school student reflects on what she would miss her freedom was taken away. 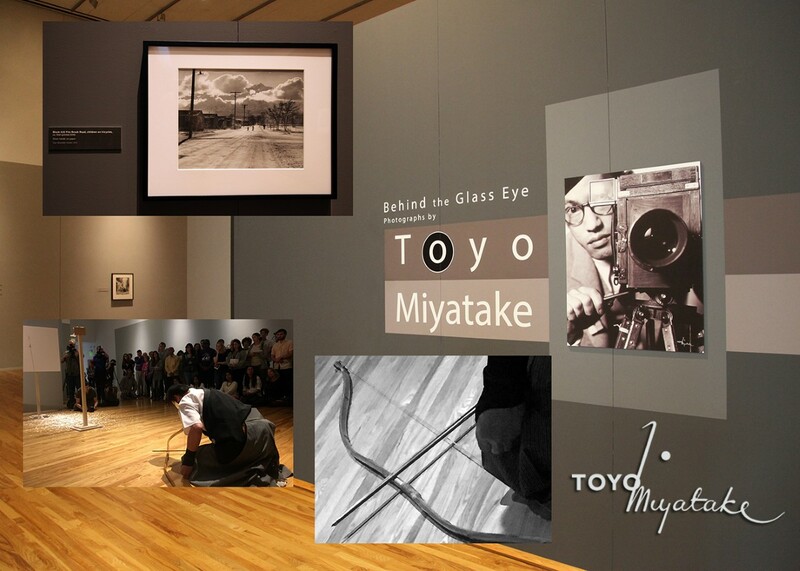 Below is a photographic montage taken during the open ceremony for the exhibitions by Alan Miyatake, Toyo Miyatake’s grandson which features Guest curators of “Behind the Glass Eye,” Hirokazu Kosaka , a master of Japanese archery, or kyudo, performing an arrow ceremony in honor of all those affected by the Alien Registration Act of 1940. This post was written by Kathrine Schlageck, Senior Educator at the Beach Museum of Art.